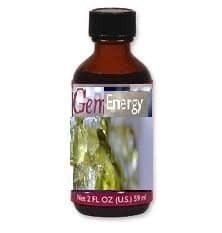 GemEnergy ® “Single Note Elixirs” are like no other product ever discovered! Dr.Guo-Yuan Yang has captured the energy of each crystal by using water as the medium to capture the crystal’s highest vibration. 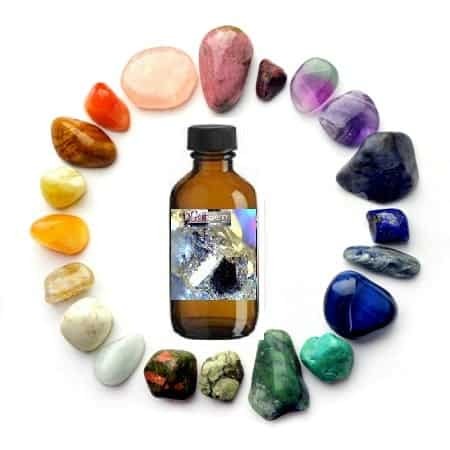 High harmonics are generated by the process of a pulse laser and the crystal’s Vibessence ™ are actually captured in the water medium retaining this energy even after the crystal is removed! The results can be felt immediately when you apply the elixir. ~Safe for the whole family. Developed by the renowned physicist who created our Harmonic Generator necklace, Dr.Guo-Yuan Yang utilized Andrew Pacholyk’s gem elixir recipes and isolated each individual crystal as a “single note” vibration. Capturing the Vibessence™ of a single crystal and subjecting it to Nonlinear optics (NLO). This type of crystal controlled oscillator produces an output rich in harmonics (overtones or multiples) of its fundamental frequency. You can read more about this incredible (NLO) process and the amazing story of how these frequencies work by clicking here. Black Sapphire: this high quality gem is known as the stone of wisdom. It brings with it protection and a peacefulmind. 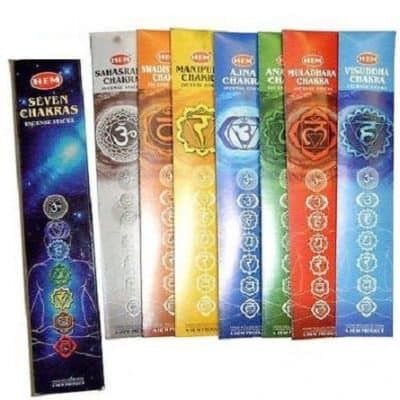 Stimulates the Root Chakra releasing tension and grounding the mind. This elixir works by aligning the mental, physical and spiritual planes, restoring balance within the body. Tangerine Quartz: exceptional orange color, this gem stimulates the Navel/Spleen Chakra harmonizing sexual energies, stimulating creativity and moving you beyond your limited belief systems. 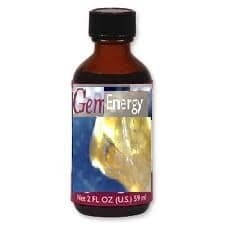 This elixir can be used in past life healing and benefits the revival of the soul. Citrine: is a powerful regenerator and super cleanser. This exceedingly beneficial stone wakes up the Solar Plexus Chakra. It absorbs, transmutes and dissipates negative energy as it brings self empowerment. Citrine elevates every angle of your life. It is the key to opening your intuitive self. Green Tourmaline: this powerful, electromagnetic, striated gem is one of the best healers. Stimulates the Heart Chakra promoting compassion, nurturing tenderness, patience and a wonderful sense of belonging. This elixir magnetizes prosperity and abundance to its wearer. Aqua Aura: this impeccable crystal, infused with gold, frees you from limitations, stimulates the Throat Chakra encouraging communication from the heart. It allows you to create space in your life for something new. 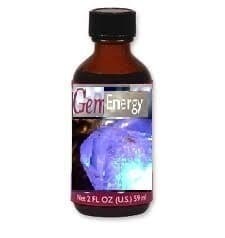 This crystal heals, calms and repairs “holes” in the aura. Amethyst: has a high spiritual vibration. 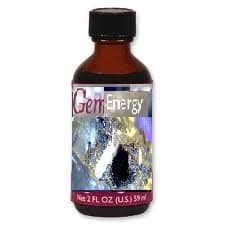 It is a naturally occurring tranquilizer that is extremely powerful in transmuting energy into the greatest good. It is protective and activates the Third Eye Chakra. This is an elixir for spirituality and dream recall. Used for contentment and meditation. Provides common sense and flexibility in decisions. Herkimer Diamond: facilitates a gentle release and transformation bringing your soul’s purpose forward. This stone of attunement stimulates the Crown Chakra improving psychic abilities and dream recall. This elixir is one of the strongest for clearing electromagnetic pollution or radioactivity. Titanium Quartz: is infused with titanium and additional metal oxides to form one of the most precious crystals on the planet. 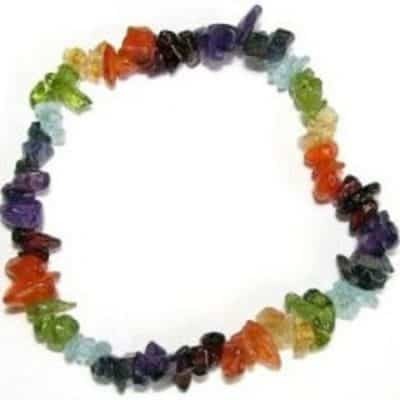 It increases lifeforce and vitality, attuning to the highest attribute of the Crown Chakra. It’s rainbow colors have been shown to stimulate the entire aura body! 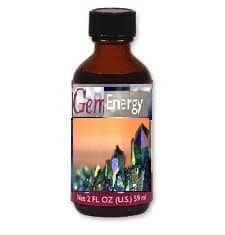 GemEnergy ® “Single Note Elixirs” are used according to the properties of each individual crystal. 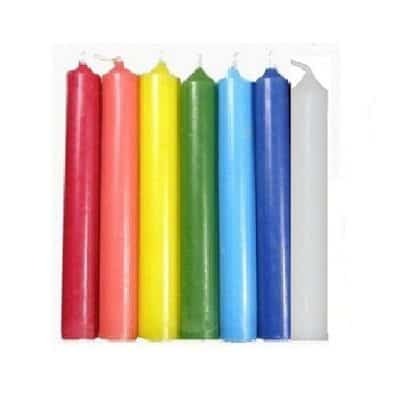 We recommend using them to tonify deficiencies, boost your spiritual/emotional connection, calm excessive behavioral patterns or as a “feel good” stress relieving remedy. Use 5-10 drops directly under the tongue. Sprinkle over food, in water or any other beverage. Massage into the skin or into pulse points. Can be used up to 5 times per day. The Vibessence ™ of this product is not affected by extreme temperature changes, excessive sunlight or time. The efficacy of this product remains exceptional for years due to its exposure to the NLO process. 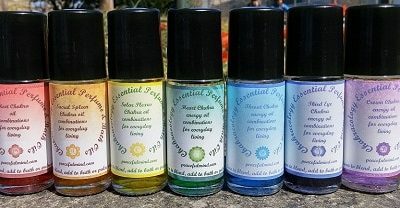 Each crystal note comes in a 2 ounce bottle with an internal dropper to help maintain freshness and limits the amount of air exposure.